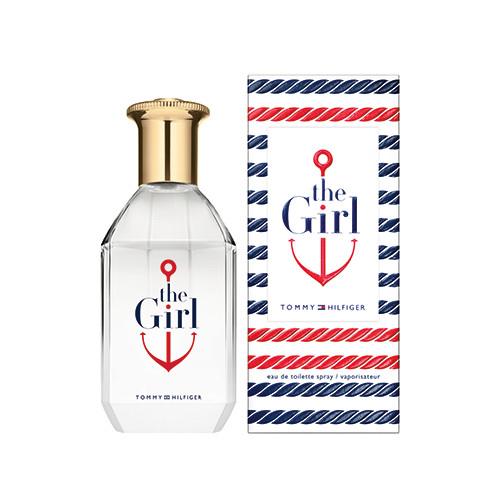 Tommy Hilfiger presents The Girl Eau de Toilette, which will catch your fancy at once. Comprising a Floral & Fruity fragrance, this The Girl will steal the spotlight. The must-have essentials in this perfume that it will make you feel confident about yourself. It is available in 100ml bottle. It is specially designed for Women.